DEXUS Wholesale Property Fund has acquired one of Perth’s largest CBD assets – the high profile and strategically located Carillon City shopping and office complex for a purchase price of $140 million. Representing an initial passing yield of 5.47%, the sale was negotiated by JLL’s Head of Retail Investments – Australasia, Simon Rooney, on behalf of Brookfield and Hawaiian Investments. Carillon City is a major city shopping and office complex located in the Perth CBD with significant exposure to both Murray Street and Hay Street Malls, as well as Forrest Place. 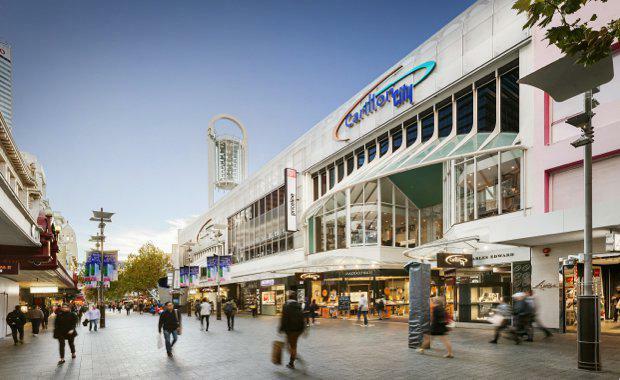 The complex houses one of Perth’s most established high traffic city shopping centres comprising 10,700 square metres of retail space across four floors, with 108 tenancies including Topshop Topman, Priceline and The Reject Shop. Mr Rooney said the transaction shows how CBD shopping centre transactions have dominated the Australian retail investment market in 2016. "Investors are clearly responding to the trend towards high density inner-city living, and what that means for the outlook for CBD retail performance. "We’re seeing much greater levels of high quality retail space available in CBD markets around the country, not just with international high street flagship stores and major shopping centre redevelopments, but also mixed-use assets," he said. Mr Rooney said the Carillon site attracted owners who are continually looking for redevelopment opportunities and investors who were attracted to the massive development potential of the Carillon site. The Carillon City complex sits right in the heart of the Perth CBD with unmatched exposure to Murray and Hay Street Malls, and its position as a critical link between the office core on St Georges Terrace and Perth Railway Station. “The Perth CBD is primed for a resurgence through the construction of new apartments, hotels and infrastructure and urban renewal projects. This will drive demand for quality retail amenity in the CBD and lead to strong leasing market activity,” Mr Rooney said. 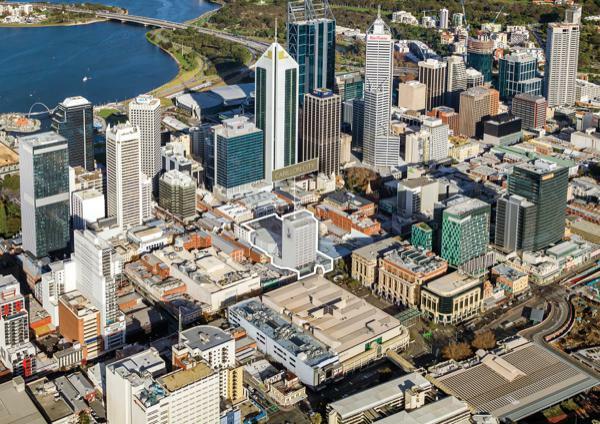 According to JLL Research, new international retailers will also seek space within the Perth CBD as they progress with expanding their store network throughout Australia. In addition to Zara and Topshop, H&M and Uniqlo have committed to new stores in the Perth CBD and other international brands are likely to follow suit. JLL has recorded approximately $1.5 billion in CBD retail transactions in 2016 year-to- date, reaching a new record high for the Australian market, above the $1.2 billion recorded in 2015. The sale of Carillon City adds to a series of CBD retail asset transactions that have occurred over the past year including a one third interest in Myer Bourke Street Melbourne for $151.3 million in September, the David Jones building at 77 Market Street Sydney for $360 million in August, and a 25% interest in Myer Centre Brisbane for $192.1 million in May.